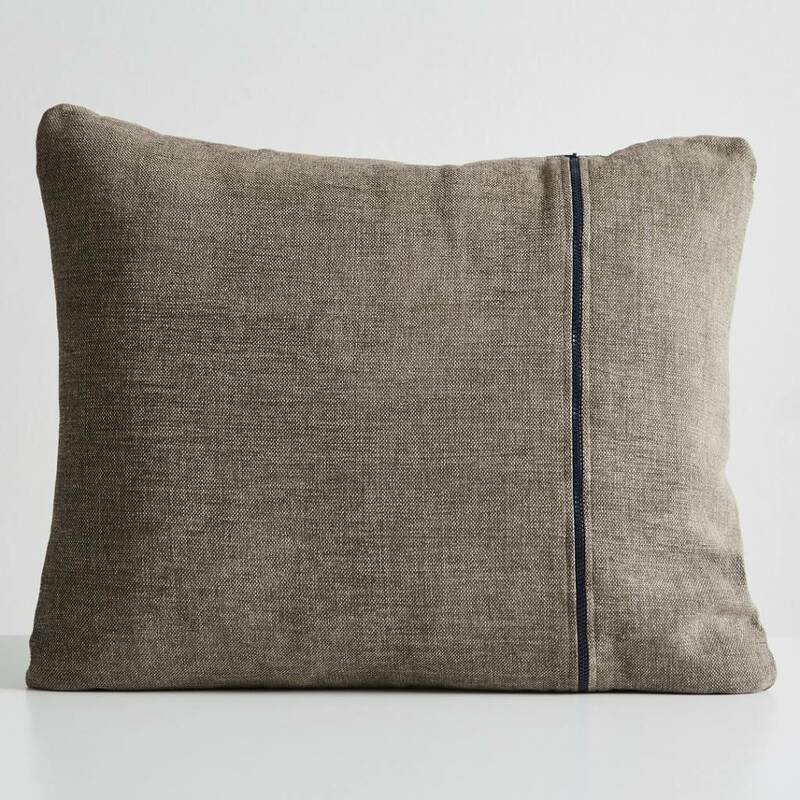 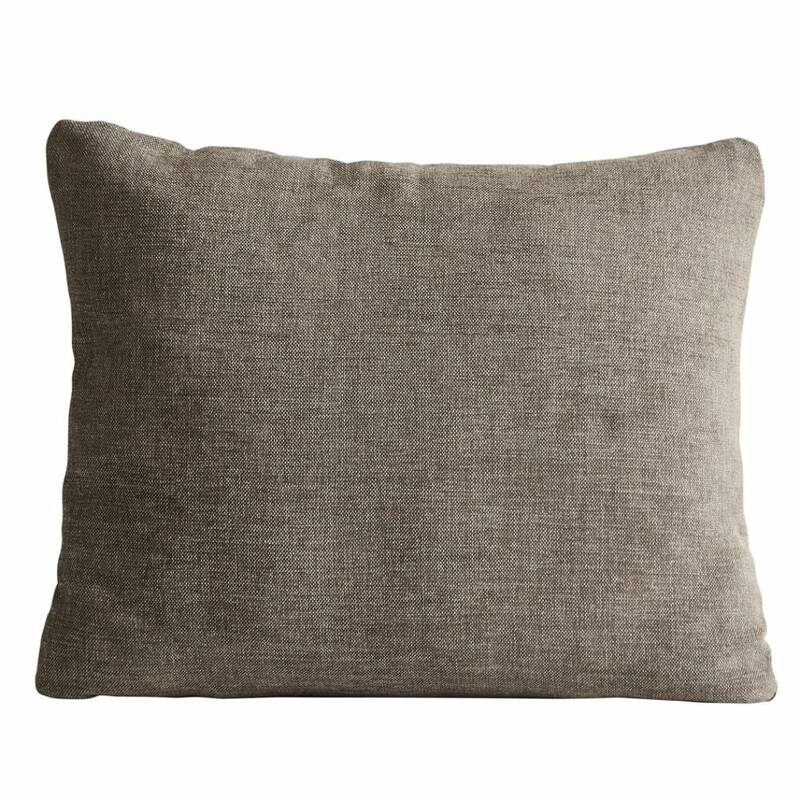 "The cushion should embrace and soothe you with its quality yarn, soft zip and plump shape" explains designer, Marie-Louise Rosholm. 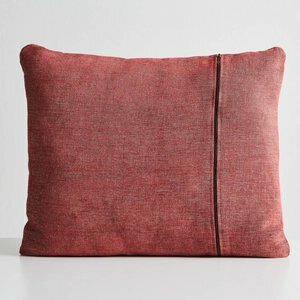 The collection is designed for the home with its round corners and velvety feel and instead of hiding the zip, it has been a deliberate choice to have it on the front as a graphic design element. In order to design and create an honest and sustainable series, the different sizes of the cushions are chosen in order to keep the waste of the fabric to an absolute minimum as well as the inner cushions are made from recycled plastic bottles that have been transformed into soft fillings. 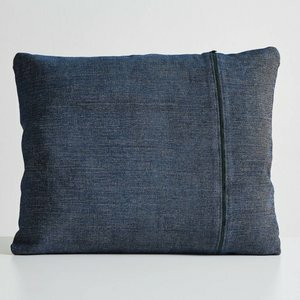 These are covered in Oeko-Tex certified fabric, which makes the entire series of cushions sustainable from the inside and out. 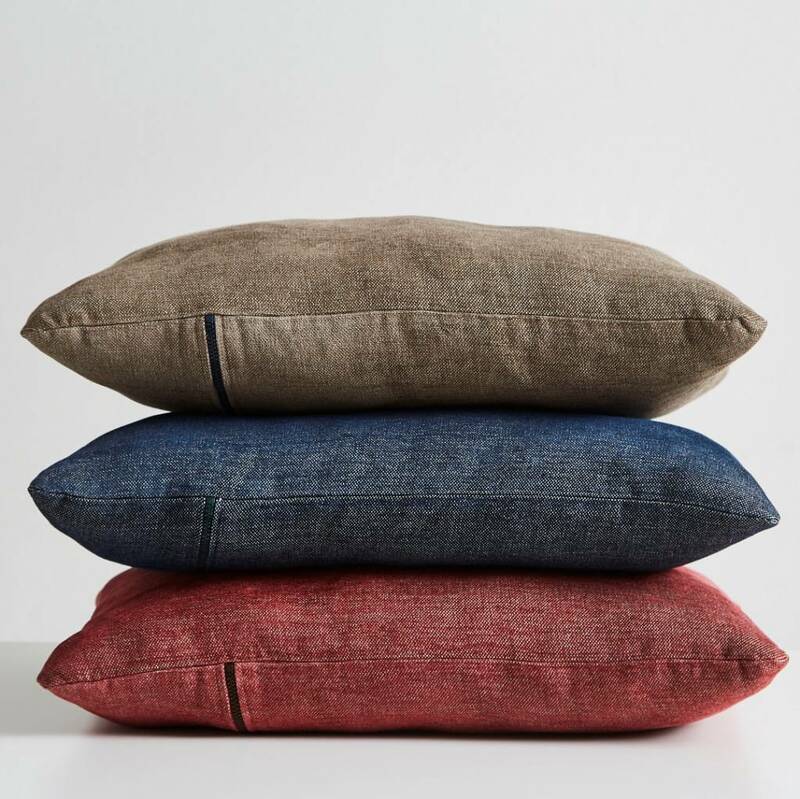 The Canvas collection has been designed in Denmark, woven in Belgium and sewn in Bulgaria.